Chilmark is a town located on Martha's Vineyard in Dukes County, Massachusetts, United States. The population was 843 at the 2000 census. The fishing village of Menemsha is located on the northern end of town along its border with the neighboring town of Aquinnah. In 2005 it was confirmed to have the highest average property value of any city or town in Massachusetts. Chilmark was first settled in 1660 by James Allen, William Peabody and Lt. Josiah Standish (son of Captain Myles Standish) in the southern portion of Tisbury. The town officially incorporated on September 14, 1694, the first town to separate from the two original towns of Tisbury and Edgartown. Chilmark was named for Chilmark in the English county of Wiltshire, the ancestral home of the family of Governor Thomas Mayhew of Tisbury, Wiltshire, England. The town was once known for its unusually high percentage of deaf citizens. In 1854, Chilmark had a deaf population of one in every 25 people, while the national average was one deaf person in 5,728. (See Martha's Vineyard Sign Language.) Today the town is mostly residential, with a small working harbor along the Vineyard Sound side of the town. In August 2009, 2010 and 2011 President Barack Obama and his family vacationed in Chilmark, renting the Blue Heron Farm. 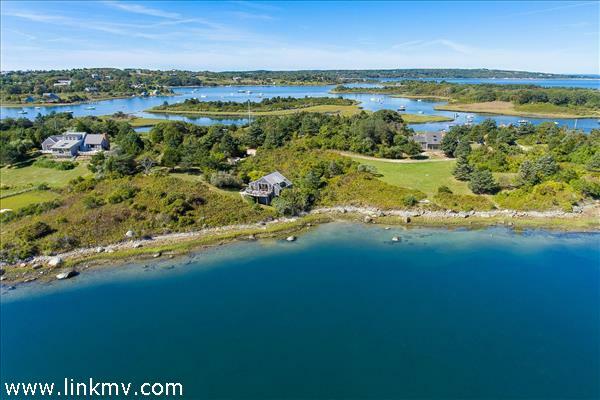 In 2013, the First Family vacationed at the exclusive Snail Road property overlooking Martha's Vineyard's South Shore. 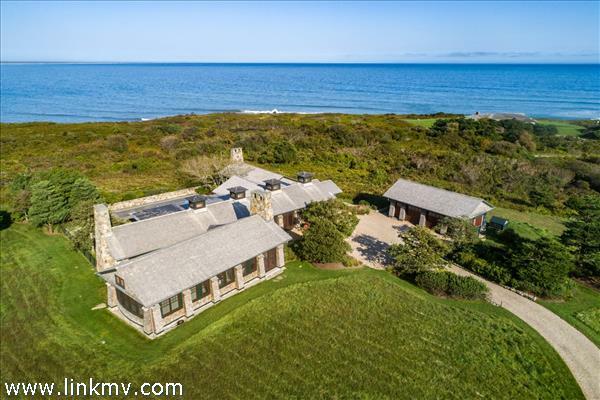 The First Family returned in 2014, 2015 and 2016 to another breathtaking property on Chilmark's North Shore.